With the continual advancement of technology and accompanying explosion in the number of organised sporting events around the world, Professional Timing is a fast-growing occupation. We understand that as a Professional timer you are looking for a timing system that provides quality, reliability, portability and ease of use. Also, it must have the capacity to be upscaled as required – for smaller and larger events. Most importantly though, we know you need a cost-effective system that will enhance your business and boost your bottom line. Ultimately, it’s all about your return on investment (given the significant outlay on timing equipment). Our timing equipment (coupled with our highly successful ‘open chip’ approach) is specifically designed to meet your professional timing requirements. Many systems out there will promise the world, then let you down on race-day. This is your worst nightmare! 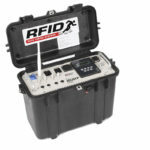 Our Ultra range – designed with you (the professional) in mind – has significant redundancy built in, from data capture and backup, to battery rollover and other functions. 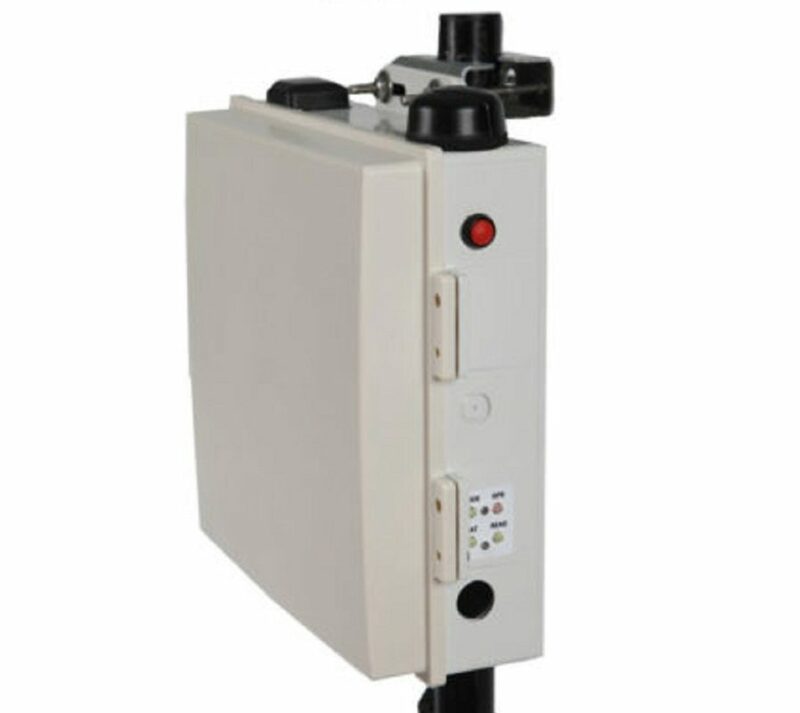 Although all timing boxes may look the same on the outside, on the inside they are very different. Don’t settle for a cheap option that will let you down. Why Are Our Professional Timing Systems So Different? Around the world, we are often asked about the difference between our professional timing solutions and our competitors – why is it that our Ultra products have been so universally successful? We do not lock our customers into any pre-registration software or ongoing contracts. We call this our ‘Open System Approach’. And it is being widely accepted around the world as people get tired of being told what to buy, from whom – and usually at an over-inflated price. The Ultra4 Timing System is our mid range solution designed specifically for cycling and multi-sport events which typically use side antennas or as a split timing point for fun runs with antenna mats. 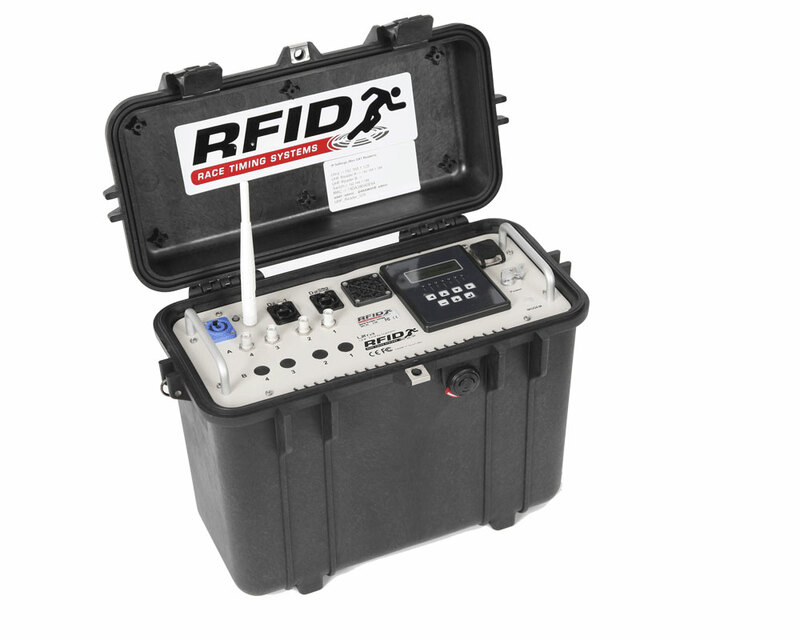 With 4 antenna ports the Ultra4 system can be coupled with antenna mats or side antennas and is capable of reading any unlocked Gen2 UHF tag on the market. 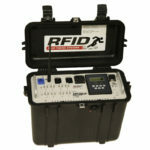 Ultra High Frequency (UHF) passive timing system. 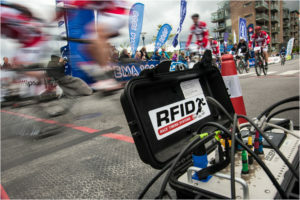 For the serious timer, the Ultra8 is our ultimate solution designed specifically for running events with more than 500 participants or where the maximum number of antennas need to be deployed. With the ability to connect up to 8 antennas this system gives the user the greatest flexibility to time events of any size and is popular with Contract Timers and large running event organisers around the world. Our new Joey system has taken off! Hundreds of units have already sold – many as the perfect add-on to our Ultra system. Professional timers love the Joey as an add-on – it gives a perfect source for split times on larger events and is a cost-effective method of scaling up systems. Find out more about the Joey Timing system here. We don’t lock you into any software or contract – our system integrates smoothly and seamlessly with the world’s most advanced timing packages (such as Race Director, Race Tec and others). These are proven timing software solutions, used in the majority of races around the world on a daily basis. 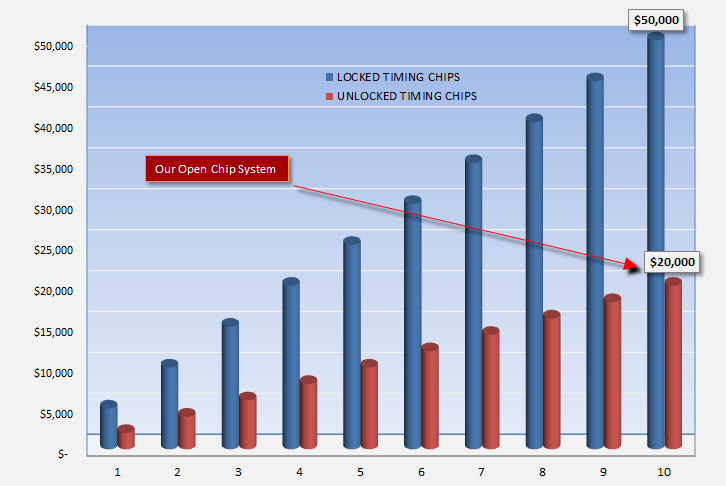 There is no need for us to develop software when our expertise is in advanced timing hardware. 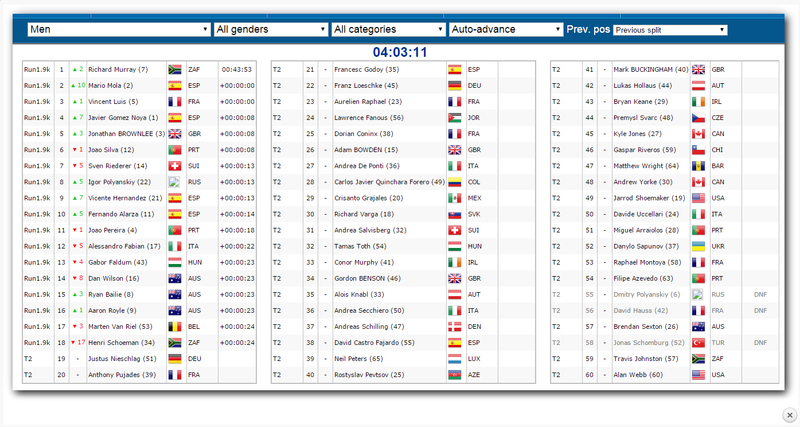 All of the software options provide comprehensive functionality for everything you will need for race timing.